If you value your wedding and your wedding dress, it is wise to do your own due diligence before deciding which seamstress or alteration shop for your wedding dress. 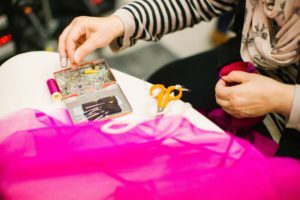 The bridal experience, sewing skills and reputations of your chosen seamstress. Email and call the business.